Truck Transmissions Buy Manual and Automatic Truck Transmissions; Heavy-Duty, Mid-Range & Auxiliary Wholesale-Truck Transmission Warehouse. Truck Transmission Warehouse, quality Truck Transmissions, new, used, rebuilt and remanufactured, and repair parts to owner operators and transportation industry professionals around the World. 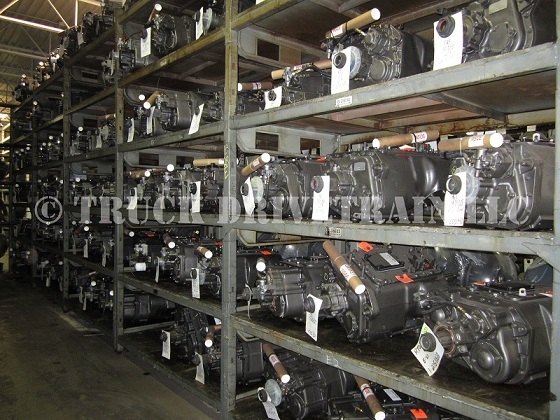 We stock all name brand truck transmission models and can re-manufacture any truck transmission. Truck Transmissions, Rebuilt, New and Good Used Take-Outs. Professionally Rebuilt: Allison | Eaton | Fuller | Mack | Meritor | Rockwell | Spicer | ZF Truck Transmission Models For Sale Wholesale. Our distribution and service partner network throughout the USA Currently is in Michigan, Iowa, North Carolina, Florida, New York, Texas, California, Nevada, Arkansas, Illinois, Oklahoma, Georgia, Mississippi, Indiana and Colorado with additional parts distribution points all across North America and repair center partners in all states. Our one location ordering system makes it easy for you to get the rebuilt truck transmission or part you need without having to shop around. Just one call to our drivetrain experts with the data tag number off of your transmission and we will make sure you get the model you need, where you need it, at the best price and delivered fast. 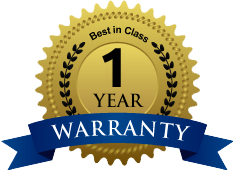 Warranty issues are handled quickly through our centralized ordering system by contacting your representative no matter where you are. They will coordinate with our partnering repair facilities and local inventories of transmissions to get you back on the road fast. Our single point ordering system makes it easy for you to get the correct truck transmission or parts you need from a new, used or rebuilt transmission or a bearing or rebuild kit to repair one. Worldwide Shipping and Low Cost Delivery.